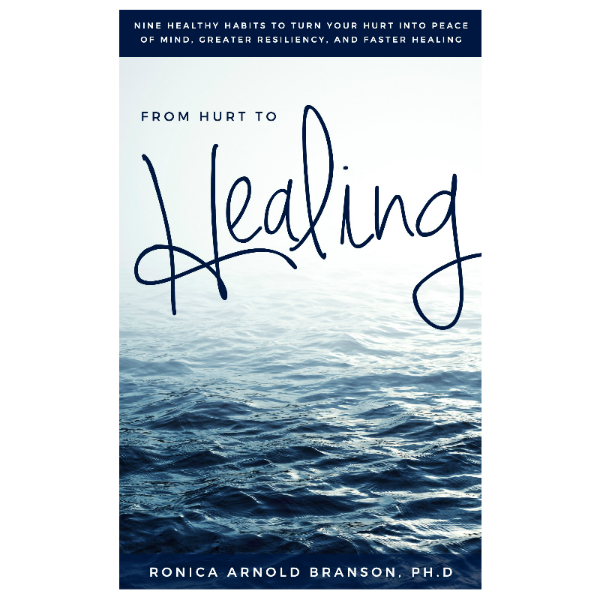 Do No Harm to Yourself, There Is Help – Ronica Arnold Branson, Ph.D. The pain experienced as a result of grief and major depression has been highlighted in current media as a result of the deaths of highly respected celebrities. The reality is, that over 45,000 people take their lives every year in the United States, as reported by the Centers for Disease Control. These individuals are our loved ones, our parents, our children, and our friends. When we are hurting, it sometimes seems that the world is closing in on us. Things may appear more overwhelming than they actually are. In these cases, especially cases when our loved ones feel hopeless, too many times it is their perception of the situation and not the reality. Each and everyday, we lose someone close to us as a result of depression, life stressors and diagnosed and undiagnosed mental illness. More often than not, our loved ones reach out for help through a conversation or action. But because many of us don’t understand the science of mental illness, or because of our own fears about talking about death and/or despair, these cries for help are unfortunately dismissed and treatment is not sought. It is also important to know that cries for help are not usually onset all at once, but after multiple incidents of pain, perceived pain and unhealed grief. Depression and addiction are conditions in which individuals need the help of a professional. 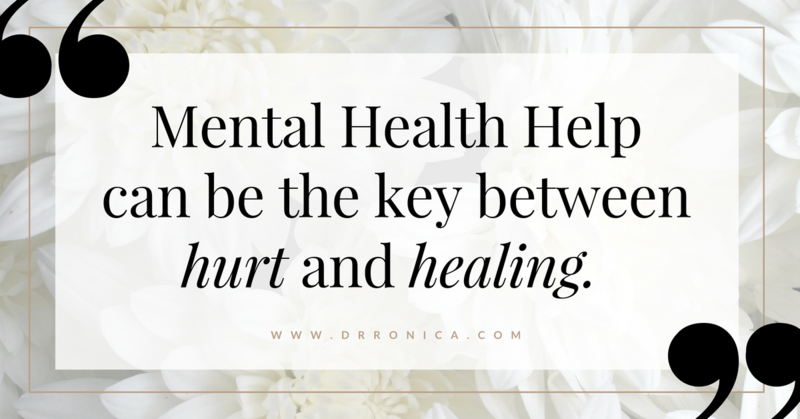 Please listen to your loved ones when they talk, but also know that Mental Health Help can be the key between hurt and healing, life and death. If you or a loved one need assistance, please seek help and treatment. You matter. 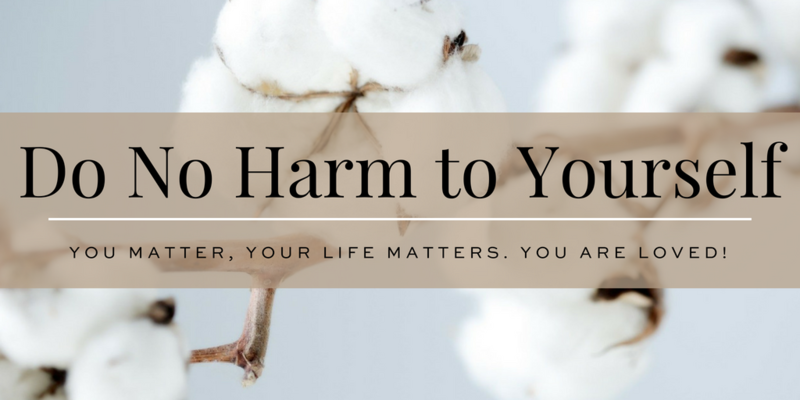 Your life matters. You are LOVED!